this month i am torn. both of these i viewed in january, but that month’s movie was already taken. so for february, i strongly suggest that you see these next two films. even if you’re not a U2 fan (which, how could you not be? ), i STRONGLY urge you to find the $15 to see this movie. the 3D element makes it feel as if you are a spirit at the concert….from flying above the crowd to being face to face with Bono, this is as close to an on stage view as most of us will ever get of this group. it was so real feeling and many times i found myself wanting to get up and cheer them on. upon returning home, we learned that the 3D effect is optimally achieved when the image in projected, such as that in the movie theater, meaning it is most likely that this movie will not be released for home use. this is the only live action 3D movie of its kind…go see it while you have the chance! 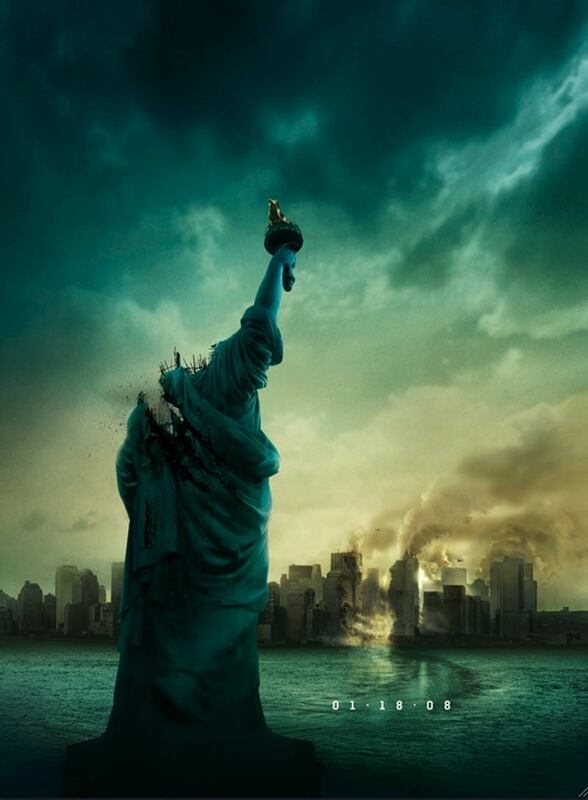 i had escaped the cloverfield bug until a few weeks before its release. there is something about the element of some unknown creature terrorizing NYC that caught me. i was made aware that this was not another jurassic park 2 or king kong movie, so i gave it a shot. after being swept up into the hype, Daniel and i made the bold decision to go see it on opening night. this is another one of those one of a kind films, this one being in the respect that the audience is made to believe the entire movie is being filmed from a hand held video camera. word to the wise: if you get any kind of motion sick, sit as far away from the screen as possible. there is lots of running around and going crazy where the characters ‘forget’ they are documenting the happenings on the camera. if our budget can support it, daniel and i are wanting to see this one more time in theaters to get the full effect of the movie. that, and you always learn more about the plot when you see it that second time! 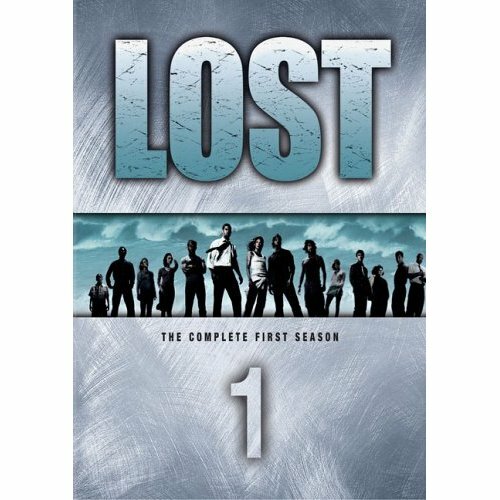 now for me, i’m doing my best to get through all of season 1 of LOST in daniel’s absence this weekend. after getting off to a rather slow start last night, i’ve got a lot of catching up to do today and tomorrow. off to watch episode 7. Next Post "i’m NOT going to get sick"